What Character From The Princess Bride Are You? Although its not really a medieval movie, its one of my favourite films of all time, so I couldn’t resist adding this quiz! 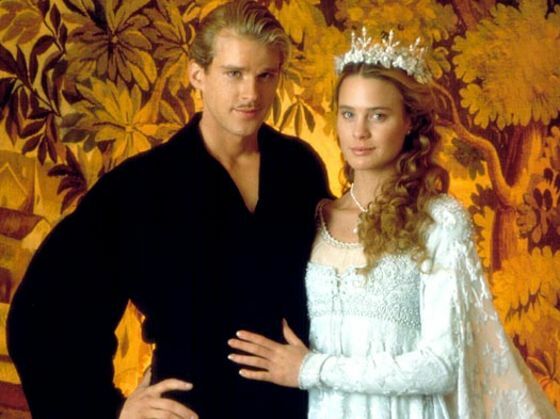 Want to know more about The Princess Bride? Check out our post about the film.